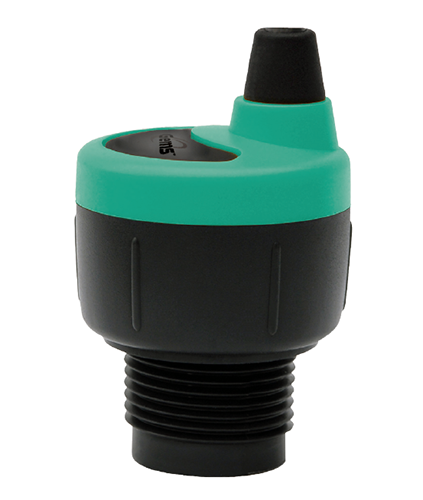 Gems® type UCL-510 ultrasonic level sensors are general purpose two-wire ultrasonic sensors that provide non-contact level detection up to 49.2″ (1.25m), with 4 relays for switch or control functions and continuous level measurement. This compact unit offers a non-contact alternative to float or conductance sensors in small tank chemical feed or handling applications when corrosive, sticky, or dirty media is involved. Gems UCL-510 is the non-contact solution for small tank level switch, control and measurement. Gems® series PS41 are designed for demanding applications where space and/or price are strong concerns. The switches utilize a piston/diaphragm design, which incorporates the high proof pressure of piston technology with the sensitivity of diaphragm designs. Switches are field adjustable via an Allen head screw that is hidden to protect against unauthorized tampering.